Font is Corrupt in Corel Draw x6 Closes my program even if I just hover over the font to sample use. 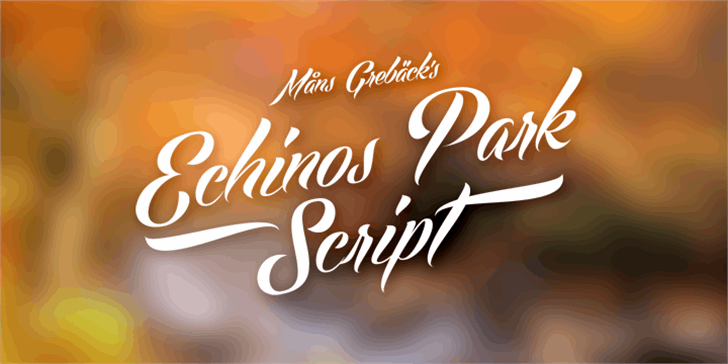 Copyright (c) 2012 by Måns Grebäck. All rights reserved. 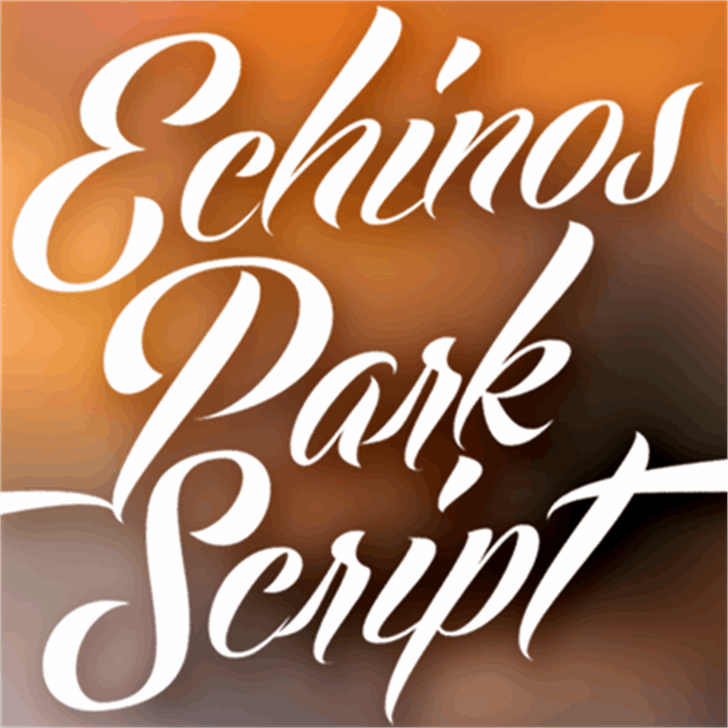 Echinos Park Script is a trademark of Måns Grebäck.